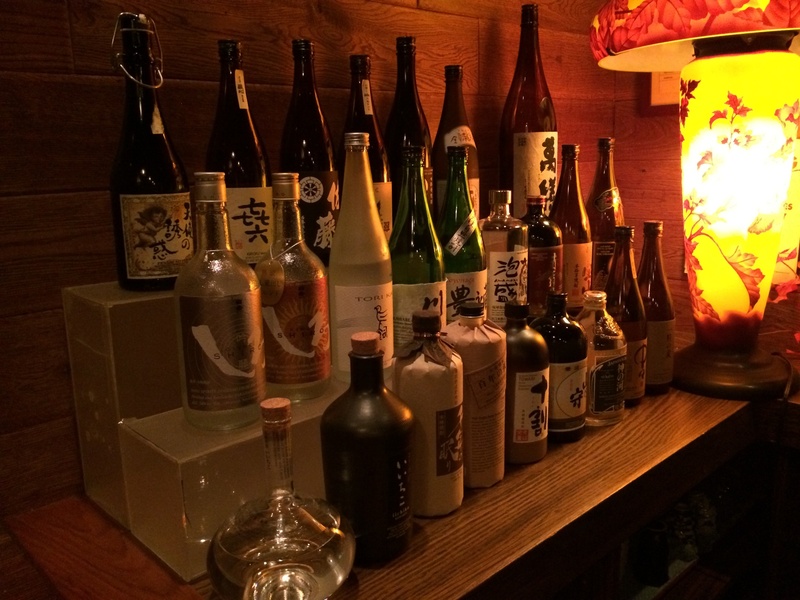 Kinjo Archives - Kampai! : Kampai! Oak barrel aging has become a popular process as shochu producers experiment with different aging techniques to give their shochus unique flavor profiles. Kannoko and Ginza no Suzume Kohaku have full flavored profiles thanks to this aging process and are popular mugi shochus, particularly among whiskey drinkers. Kakushigura uses this process as well, but with a slightly different approach. Taiso, a relative newcomer to the US market, packs a robust smoky, but traditional Iki Island punch which pairs well with meals. Similar to its fellow ikijochu, Yamanomori, Taiso is made with a 2:1 ratio mix of barley to rice. Like other kokuto shochus, Amami lacks the distinct scents of some other styles of shochu, but a delicate scent of molasses does appear with patience. Overt molasses flavors hit the palate immediately, though this is better described as a black sugar flavor. The full richness of the black sugar is present before the sweetness invades followed by an unexpected dryness, likely thanks to the mineral rich aquifer in the Amami islands. Tsukushi Shiro is one of four premium mugi shochus now being imported to the U.S. from Nishyoshida Shuzo. Tsukushi Shiro is also the most smooth, mellow, and easy drinking of the four thanks in no part to the low pressure distillation that sets it apart from its counterparts. 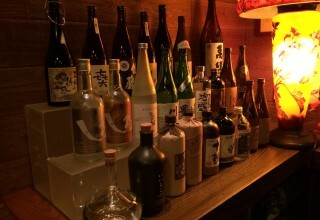 All are made with black koji and local barley, but only Tsukushi Shiro is made using modern pressurized distillation techniques. Satsuma Hozan is the white koji sweet potato shochu from Nishi Shuzo, which also makes such premium products as Tomi No Hozan, Kiccho Hozan, and the ultra-premium Tenshi No Yuwaku. Besides these year round products, Nishi Shuzo also produces a line of seasonal limited edition sweet potato shochus including Ayamurasaki, Beniazuma, and Shiroyukata.